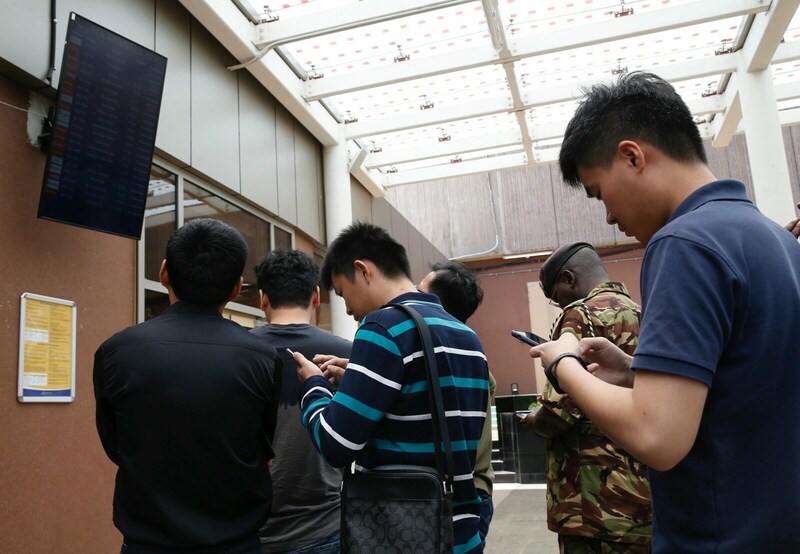 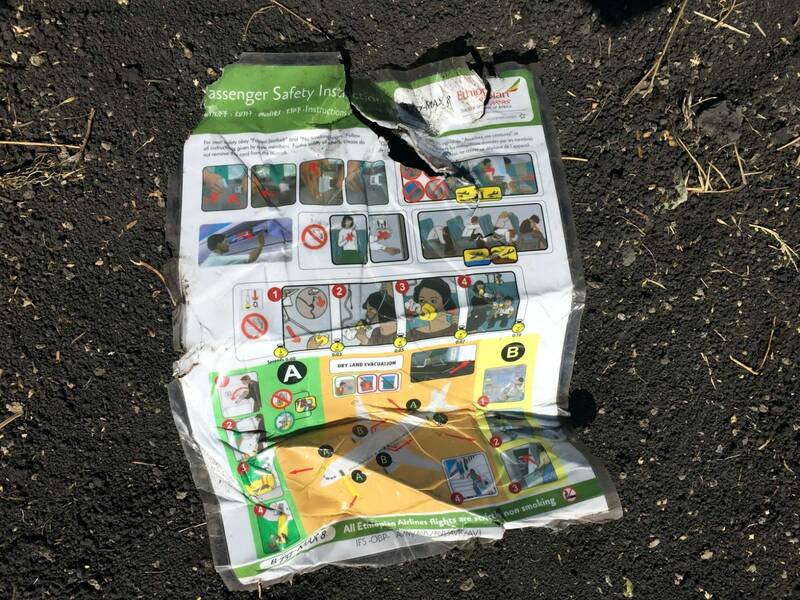 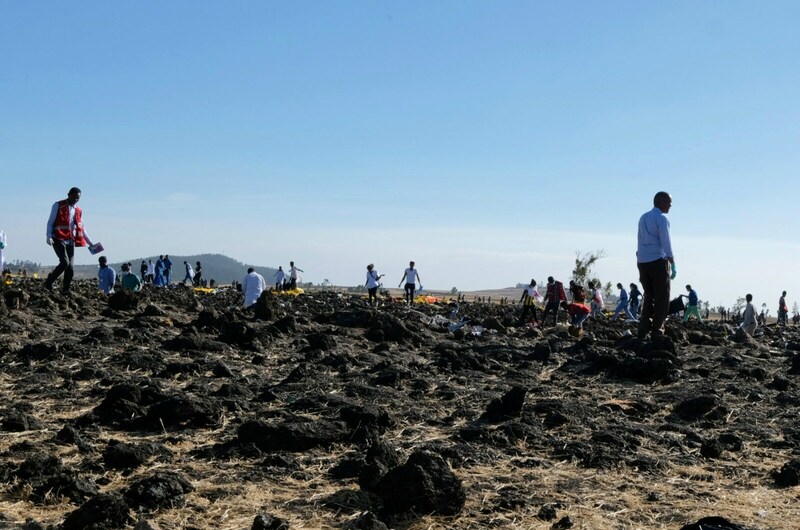 An Ethiopian Airlines passenger jet bound for Nairobi crashed minutes after take-off on Sunday, killing all 157 people on board and raising questions about the safety of the Boeing 737 MAX 8, a new model that also crashed in Indonesia in October. 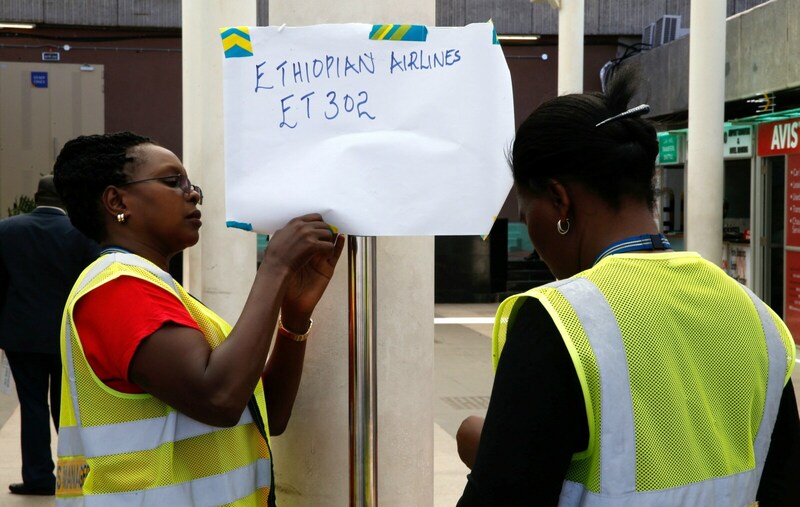 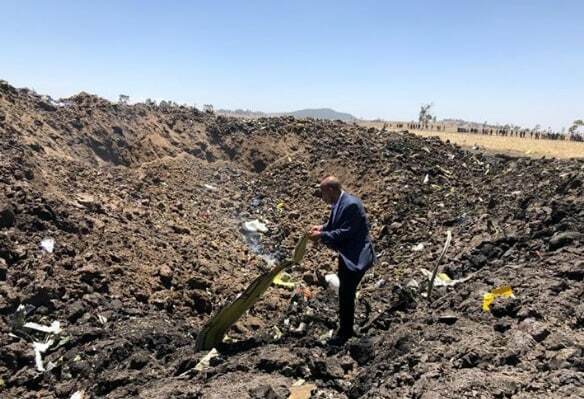 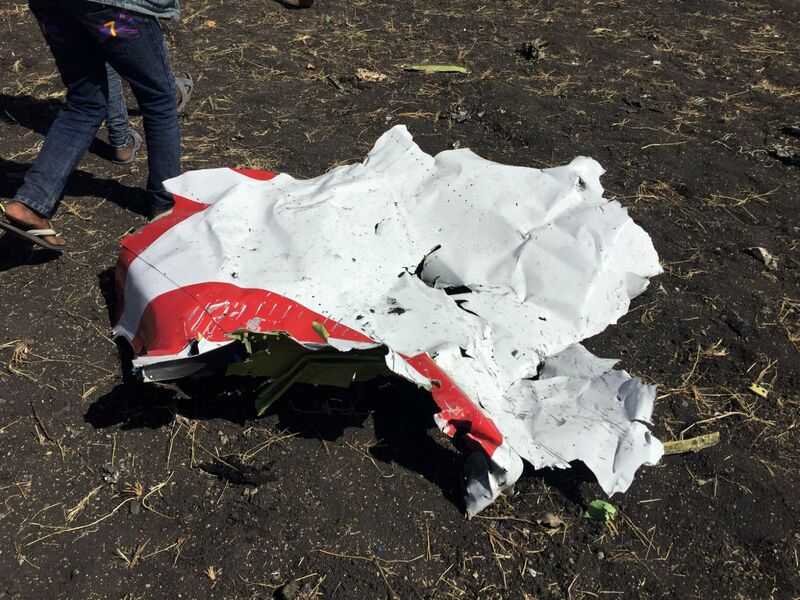 Sunday's flight left Bole airport in Addis Ababa at 8:38 a.m. (0538 GMT), before losing contact with the control tower just a few minutes later at 8:44 a.m.
"There are no survivors," the airline tweeted alongside a picture of Chief Executive Tewolde GebreMariam holding up a piece of debris inside a large crater at the crash site. 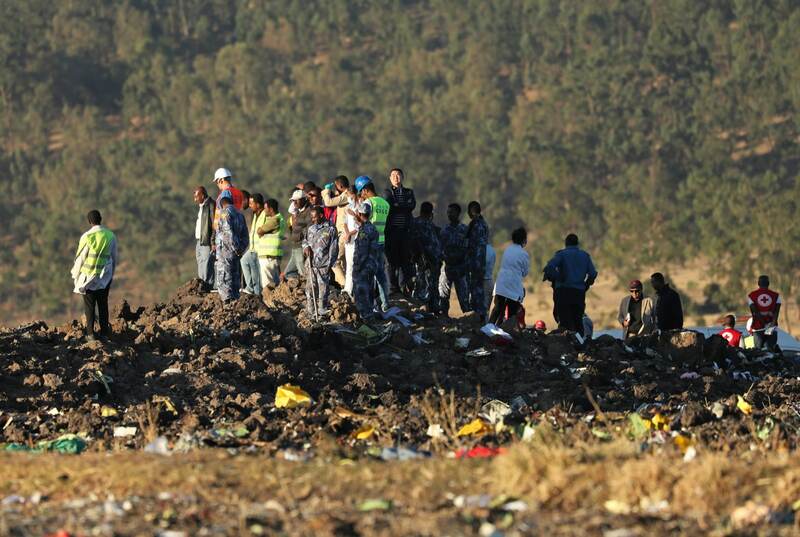 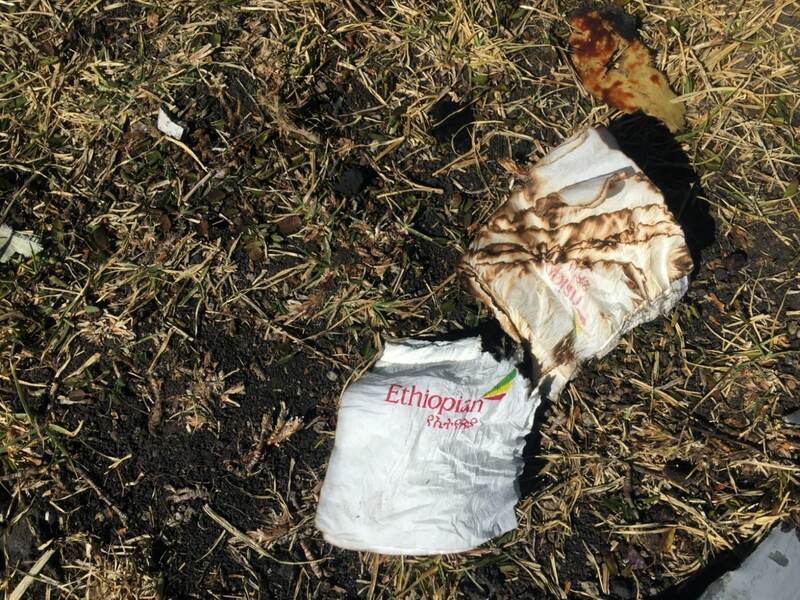 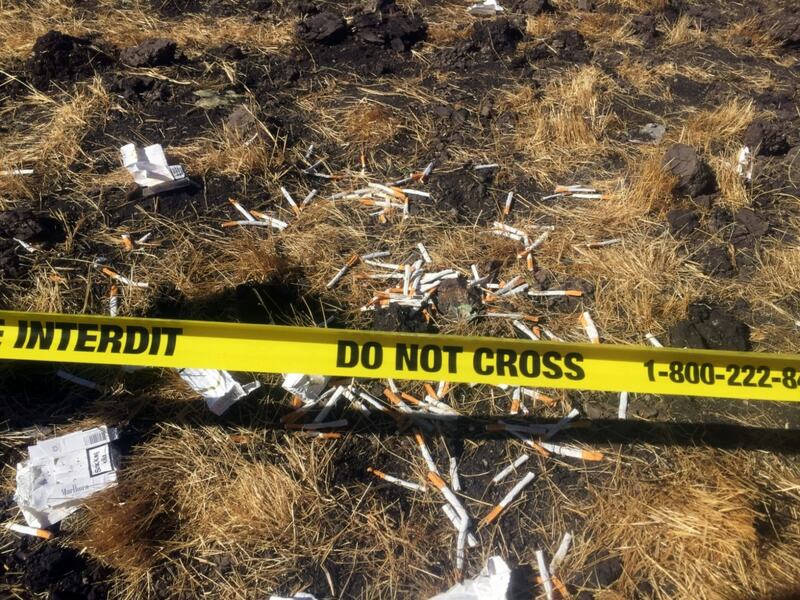 "The pilot mentioned that he had difficulties and that he wanted to return," Tewolde told a news conference. 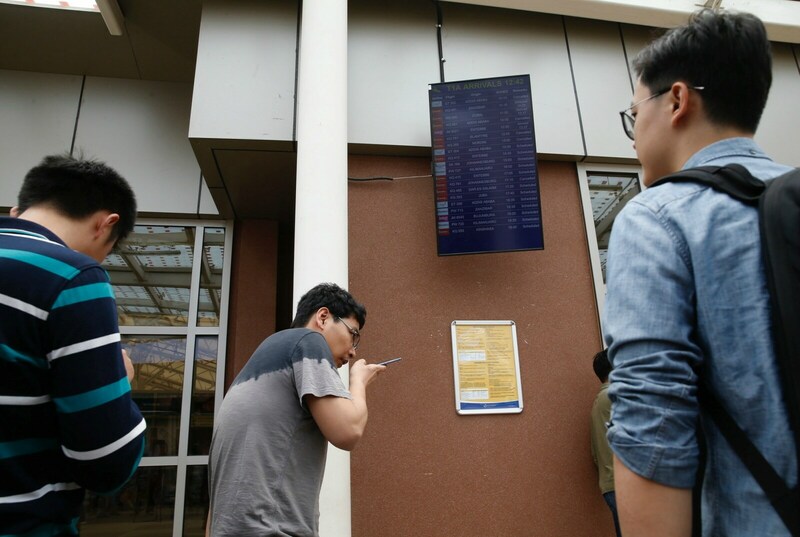 "We're just waiting for my mum. 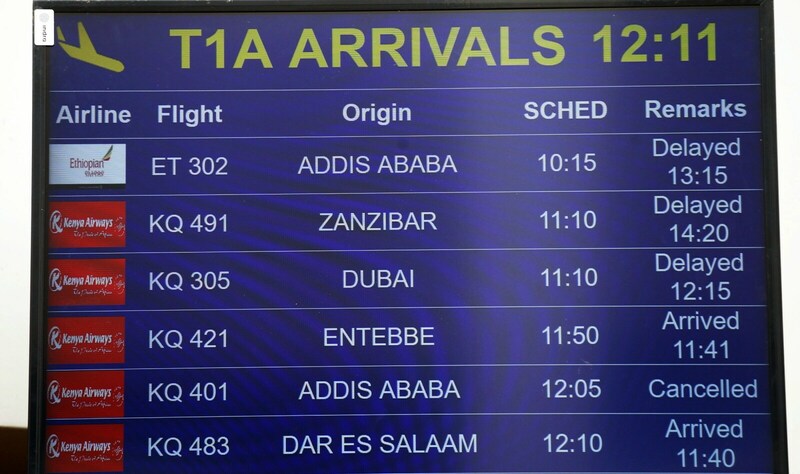 We're just hoping she took a different flight or was delayed. 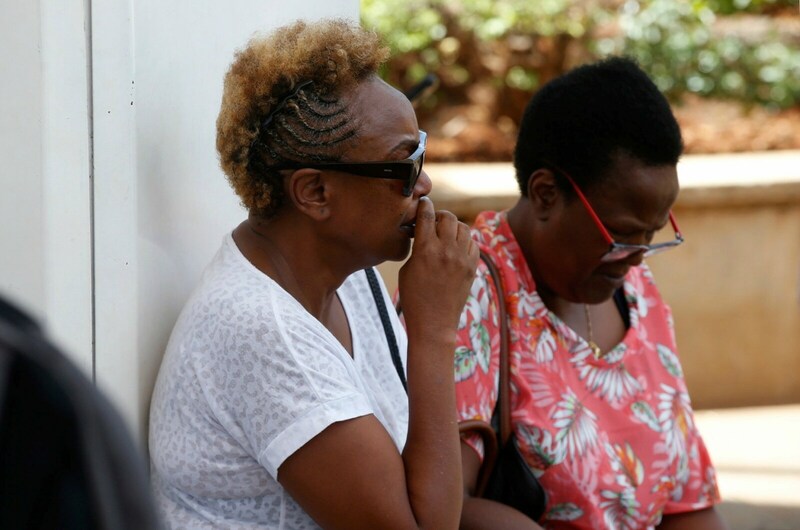 She's not picking up her phone," said Wendy Otieno, clutching her phone and weeping. 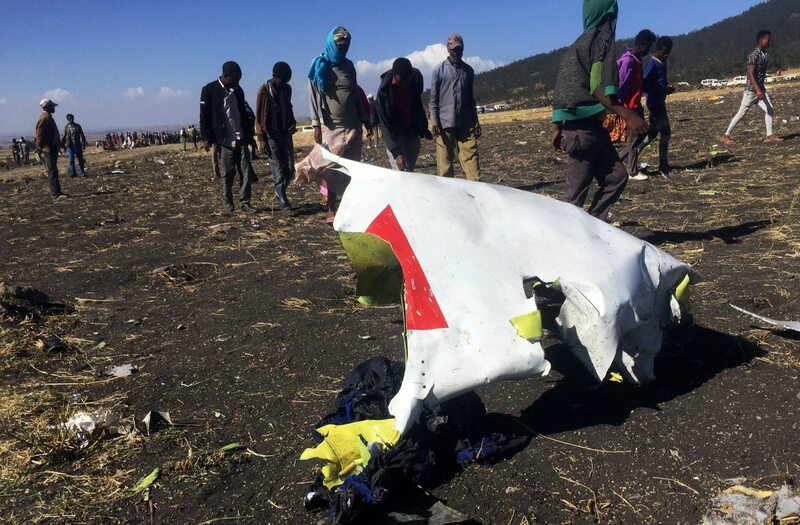 Ethiopian's new aircraft had no recorded technical problems and the pilot had an "excellent" flying record, Tewolde said. 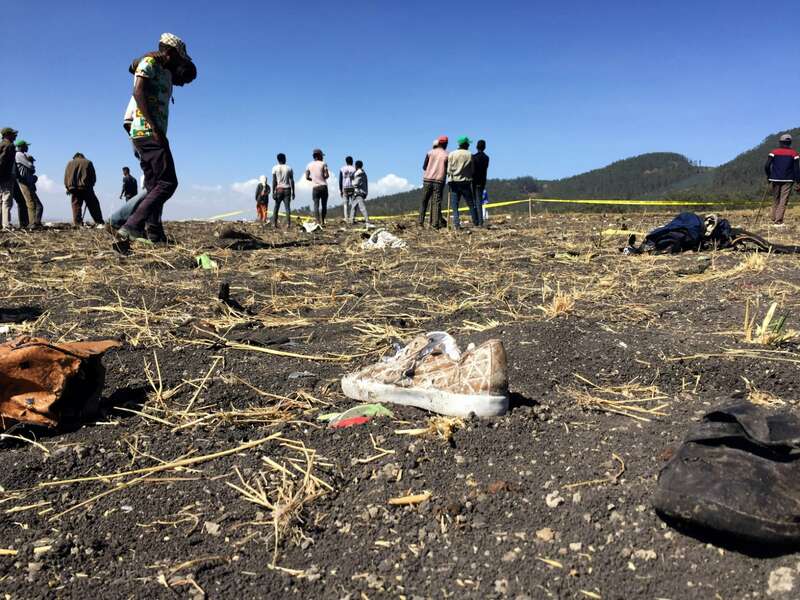 “We received the airplane on November 15, 2018. 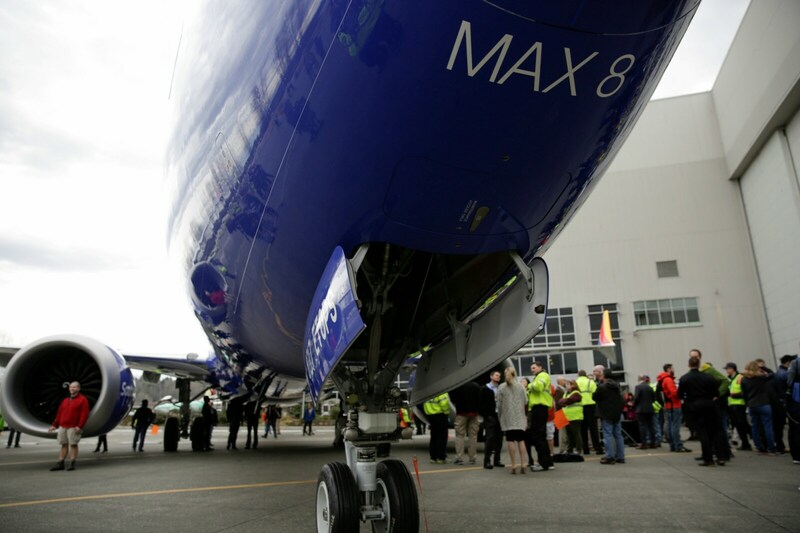 It has flown more than 1,200 hours. 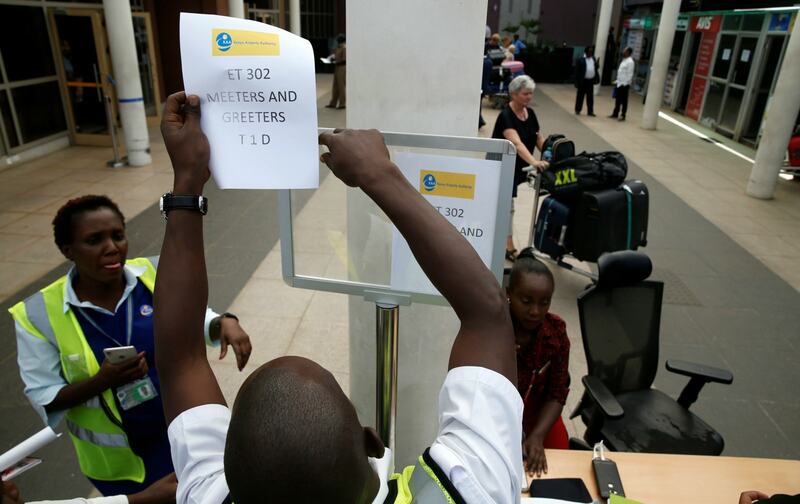 It had flown from Johannesburg earlier this morning," he said.